We train and connect journalists to cover what’s missing in today’s news: how people are responding to problems. We’re working to bring solutions journalism to every newsroom worldwide. Solutions journalism, in the words of our network. 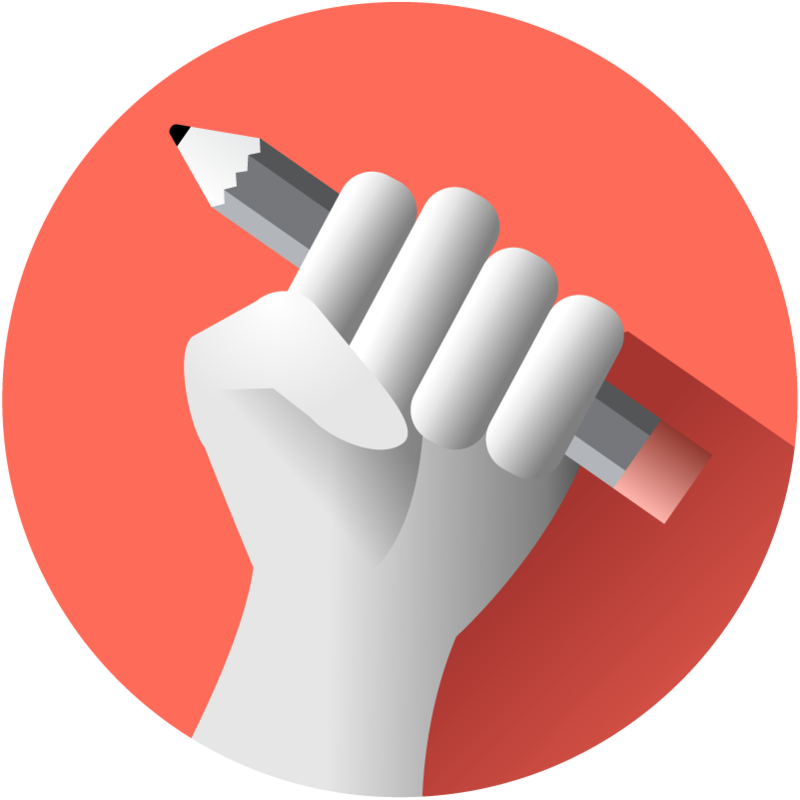 READY TO START PRACTICING SOLUTIONS JOURNALISM? 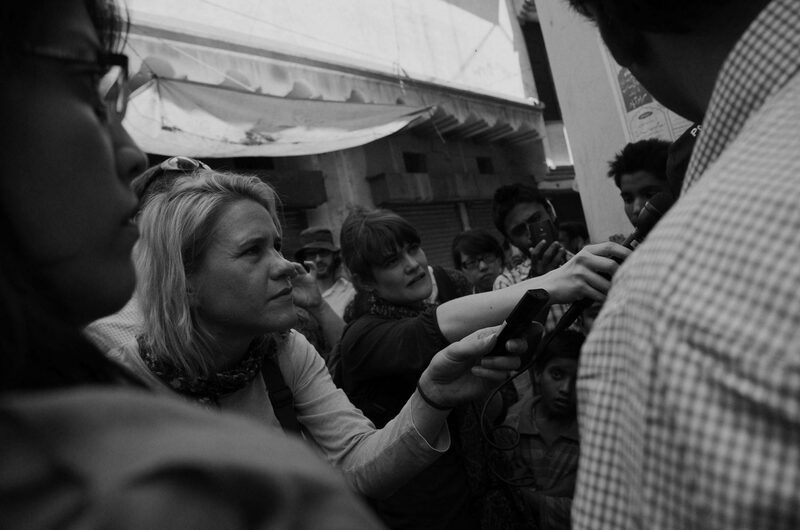 Visit The Hub, where we provide training for all types of journalism practitioners. Are you looking to become a better journalist? We’ve got the tools you need, whether you’re a seasoned freelancer or the youngest journalist at the newsroom. Are you an editor or a producer at a news outlet? We provide training, consulting, and other resources to help catalyze high-impact solutions reporting. Teaching others how to do solutions journalism? Craft your own courses with our curriculum builder, and check out these resources on our blog. (But you love great journalism)? Explore SolutionsU®, a platform that connects you with stories and knowledge of what is working and is powered by the Solutions Story Tracker™​, ​​​a database of solutions journalism stories​. Alles andere ist nur die halbe Wahrheit. Wie Lösungsjournalismus neue Umsätze generieren kann. We also do trainings by request if you can provide the space. If you can provide a space, we’re always happy to do in-person trainings for newsroom teams. Our core training explains what solutions journalism is and how to employ it as an additional tool in your reporting.